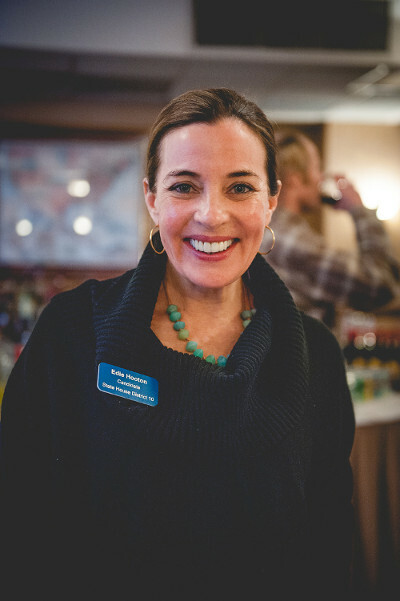 Join us at Edie's kickoff for Colorado State House! Join Edie and lots of friends at Lynn Guissinger's house on May 28th, at 5pm for our campaign kickoff! Note: State Law limits contributions to $400 per person for the entirety of the campaign.